ARCA announces the first asbestos removal supervisor to gain the Level 3 NVQ Diploma in Supervising Licensed Asbestos Removal (Construction). 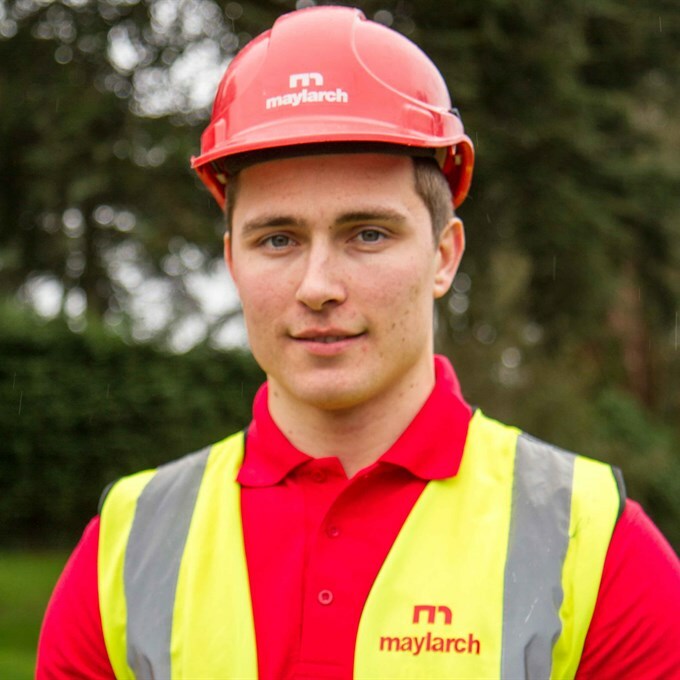 Gavin Widdows, supervisor at Maylarch Environmental Limited, completed his assessment over three allocated days at three different refurbishment/demolition sites. The ARCA assessor witnessed Gavin running well managed removal work on all three sites, and that end-clients were keen to give positive feedback on his site management. This Level 3 NVQ Diploma was developed by ARCA specifically for asbestos removal supervisors, following consultation with industry, as otherwise supervisors needed to gain two qualifications to apply for a CSCS card. On gaining this one qualification, ARCA, at Maylarch’s request, processed Gavin’s CSCS card application, so he received an NVQ certificate from RSPH (awarding body) and a gold CSCS card. Information on the Level 3 NVQ for asbestos removal supervisors is available on the ARCA website, along with details on CSCS cards.